There has been something of a surge recently in the popularity of Forex trading portals, with the popular Forex Factory breaking into Alexa’s top 1,000 list (currently at 977) and several other sites experiencing positive results for the year. 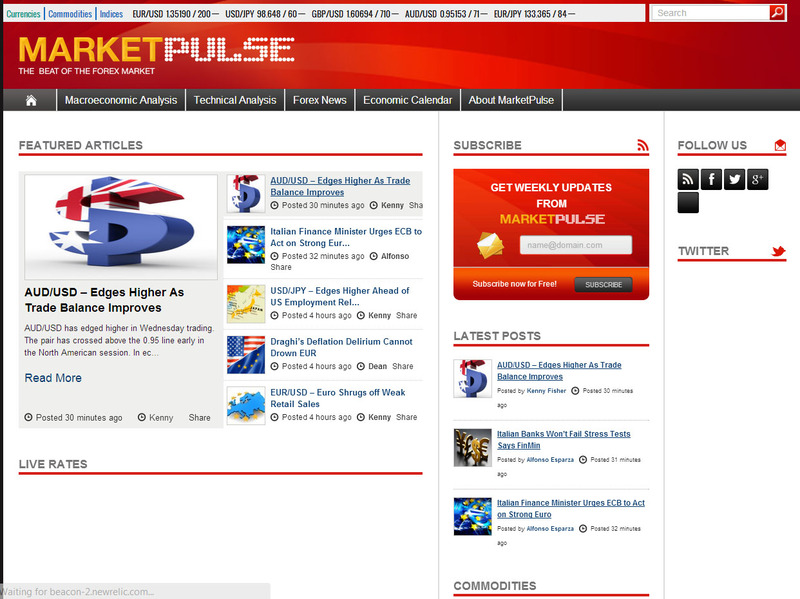 Perhaps in response to this trend, OANDA has entered into the fray by rebranding its MarketPulseFX trading blog as MarketPulse.com. The MarketPulseFX blog had been integrated within the OANDA website and branding, but the rebranded version is to be an entity in its own right, with fundamental and technical analysis links from OANDA pointing to the new trading portal. Dean Popplewell, OANDA’s Director of Currency Analysis and Research, and Alfonso Esparza, OANDA’s Senior Currency Analyst, will continue to head up the project in its new incarnation. The decision to separate the firm’s market analysis from its brokerage branding follows similar steps taken by rival brokers, such as Saxo Bank’s TradingFloor, FXCM’s DailyFX, and GFT’s FX360. The new site will provide a range of analysis services, including macroeconomic analysis, technical analysis, the latest forex news, and an economic calendar. 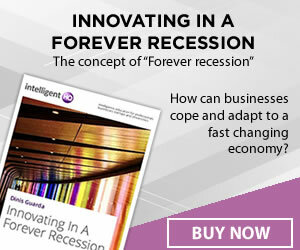 Regular posts include Popplewell’s daily global currency column (Deans FX), a look at major macro trends impacting the markets with a mid-to-long term view (Economic Exposure), and a focus on the activities of central banks, who have been following increasingly interventionist policies in terms of the currency markets in recent years (Central Bank Watch).